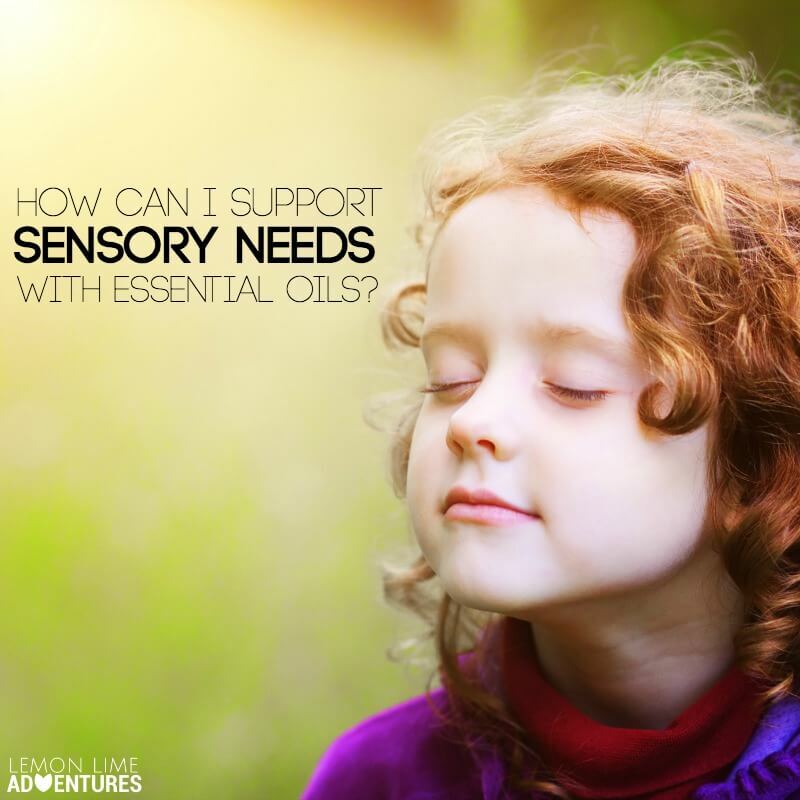 Almost every single day, I am asked questions about essential oils and sensory needs. 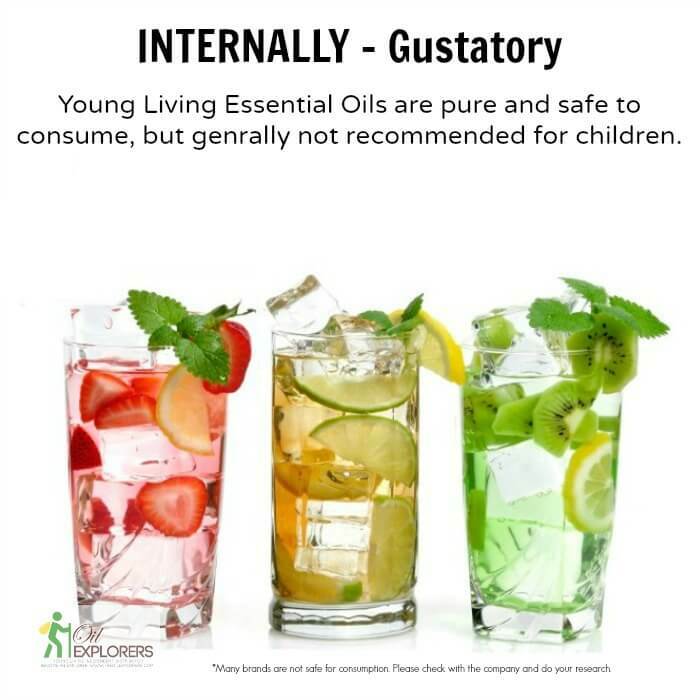 From friends I have known for years to strangers in our sensory support group, people want to know how they can use essential oils to help their children be the best form of themselves. Quite frankly, I am shocked that I have become the go-to resource, because just over a year ago I was a complete and udder skeptic. However, I have decided it was about time I share our transformation with the world. 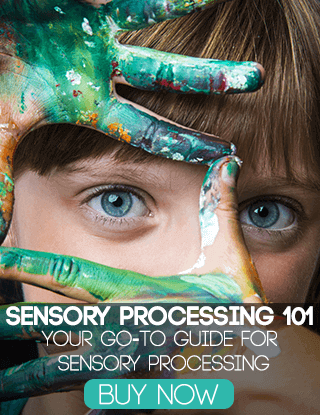 Over the course of this series, we will talk about the basic sensory systems and how to use essential oils for sensory needs. *Disclaimer: This post refers to the very normal sensory systems and needs that all humans have. 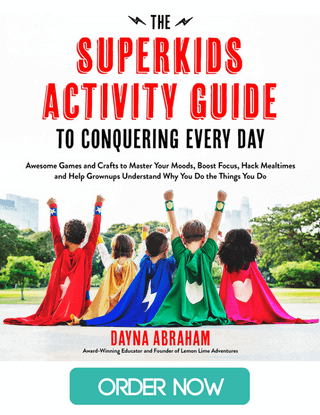 While my son has sensory processing disorder and you might know someone with the same, this post is not about diagnosing, treating, or even discussing the disorder. Instead, you will find information on how you can support the sensory needs of all using essential oils. 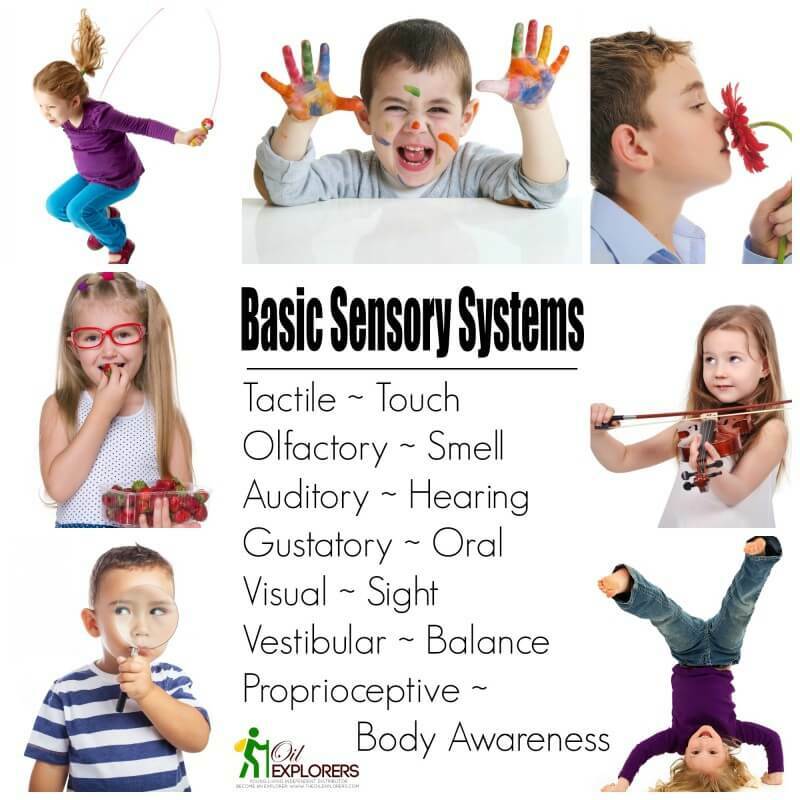 Before we get started with the basics of essential oils and how to use them to support sensory needs, we need to make sure we are all on the same page about the basic sensory systems. 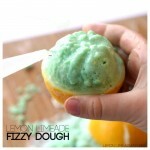 Are you familiar with the term “sensory needs?” If so, did you know there are more than 5 senses. In fact, according to which research you read there are anywhere from 11-21 difference senses that we use every single day. Often times these senses go overlooked and unnoticed. However, there are 8 basic sensory systems that are important to recognize and support on a daily basis! What are the Basic 8 Sensory Systems? Tactile: We receive information from our tactile system through our skin (from head to toe) to gauge everyday sensations such as temperature, vibration, pressure, itching and pain. Click here to read more on the tactile system. Olfactory: If I had to define the The Olfactory System without using medical terms, I would define it as our bodies ability to make sense of the world using our sense of smell. It is our bodies way of taking in information about our surrounding to help us gauge if they are safe, harmful and even whether they are important to notice or not. It isn’t simply about our ability to smell pleasant and unpleasant odors, but our ability to discern and recognize safe and unsafe odors (which is vital in helping us regulate our sensory system. Click here to read more about the olfactory system. Oral: In my attempts to define The Oral System without medical terms, I would describe it as our ability to sense the world around us through our mouths. It allows us to make important decisions about our surroundings, and is responsible for our ability to chew, swallow, and even communicate. Click here to read more about the oral (gustatory) system. Auditory: If I had to define the The Auditory System without using medical terms, I would define it as our body’s ability to process sounds and gather information from our surroundings. 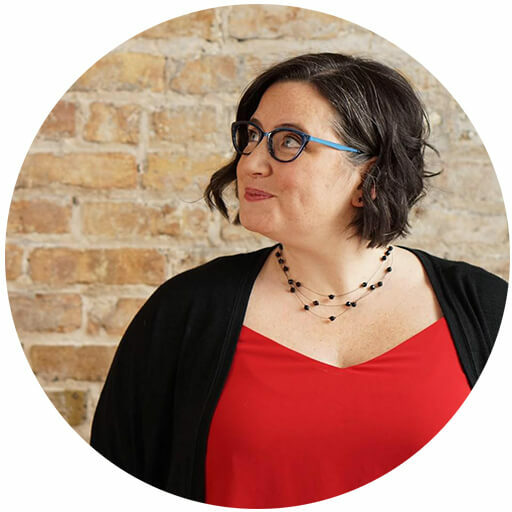 It isn’t simply about our ability to hear (an innate ability which can’t be taught), but our ability to listen which allows our body to interact with the sounds in our environment and make sense of what we hear. Click here to read more about the auditory system. Visual: If I had to define the The Visual System without using medical terms, I would define it as our bodies ability to make sense of the world using our sense of sight. It is our bodies way of taking in information about our surrounding to help us gauge if they are safe, harmful and even whether they are important to notice or not. It isn’t simply about our ability to see (20/20 vision), but out ability to track, locate, and discriminate things around us. Proprioception: If I had to define the Proprioceptive System without using medical terms, I would define it as our body’s ability to sense where we are in relationship to our surroundings. Click here to read more about the proprioceptive system. Vestibular: If I had to define the Vestibular System without using medical terms, I would define it as our ability, desire, or avoidance to move through space. Spinning, Turning, Flipping, Climbing… these are all vestibular activities. Click here to read more about the vestibular system. 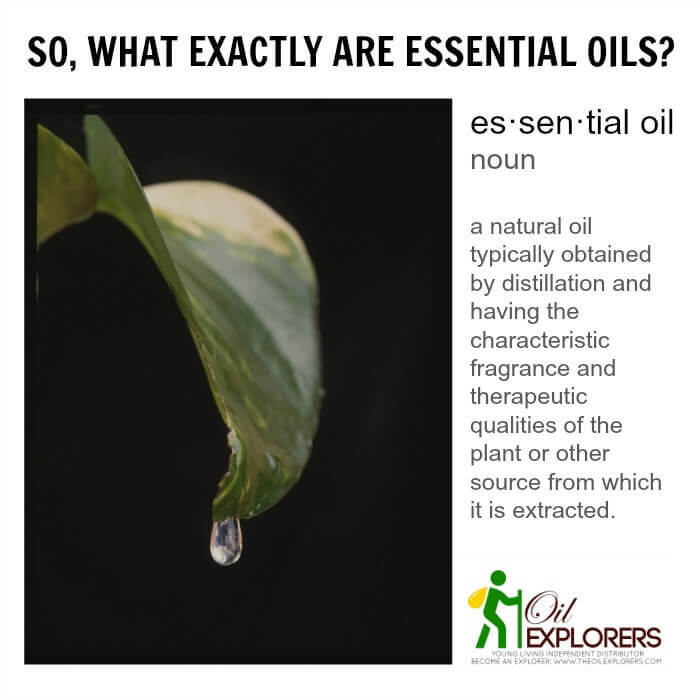 Essential oils are the volatile (meaning they evaporate quickly) liquids that are distilled from plants (including parts of plants such as seeds, bark, roots, etc.). They are considered the soul or the lifeblood of the plant. The liquid is then distilled to make a pure oil-like substance. 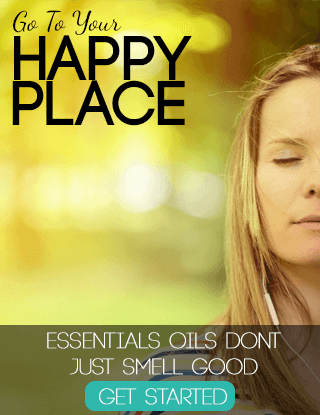 Most people associate essential oils with beautiful fragrances but they are SO much more than that! 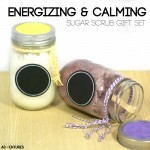 They are powerful, therapeutic oils that can be used in a variety of ways! 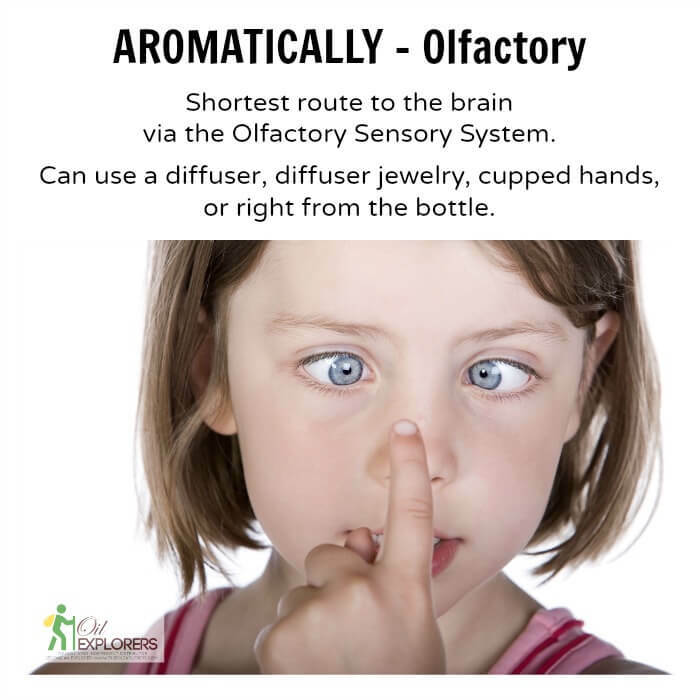 Aromatic Use of Essential Oils for Sensory Needs | This is the fastest route to the brain via the Olfactory sensory system. It takes just 55 seconds for essential oils to reach the brain stem and only 2 minutes to spread through the entire bloodstream. 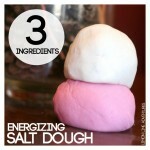 This can be done using a diffuser, diffuser jewelry, scented play recipes, cupped hands, or right from the bottle. 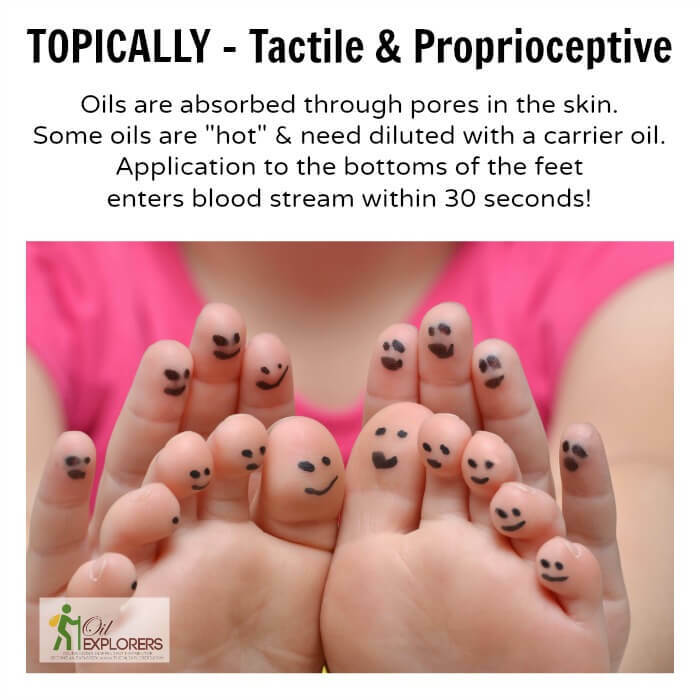 Topical Use of Essential Oils for Sensory Needs | Oils are absorbed through the pores in the skin. Some oils are “hot” and need to be diluted with a carrier oil. 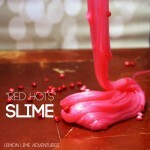 Application to the bottom of the feet enters the blood stream within 30 seconds! 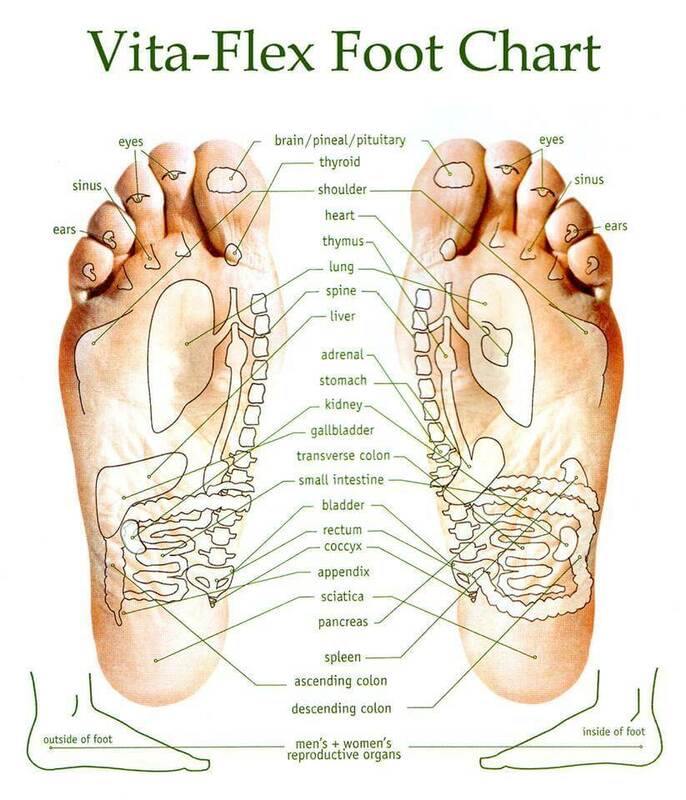 Looking at the vitaflex chart below, you can see why we apply oils to the big toe for our child in need of sensory support (it goes to the brain). While I trust essential oils for internal use based on all my research and findings, it is a touchy subject and one that should never be taken lightly. Please, do your own research before ingesting any oils into your body. They are generally not recommended for children. Thousands of years before acupuncture, the Tibetans developed vita flex techniques. When combined with essential oils, vita flex techniques have a synergistic effect that can be used to stimulate the body’s systems on both a physical and emotional level. Various vita flex points on the feet and/or hands relate perfectly to each of the body’s nine systems. Combining this with essential oils can unlock a powerful healing and soothing modality for every one of the body’s systems. 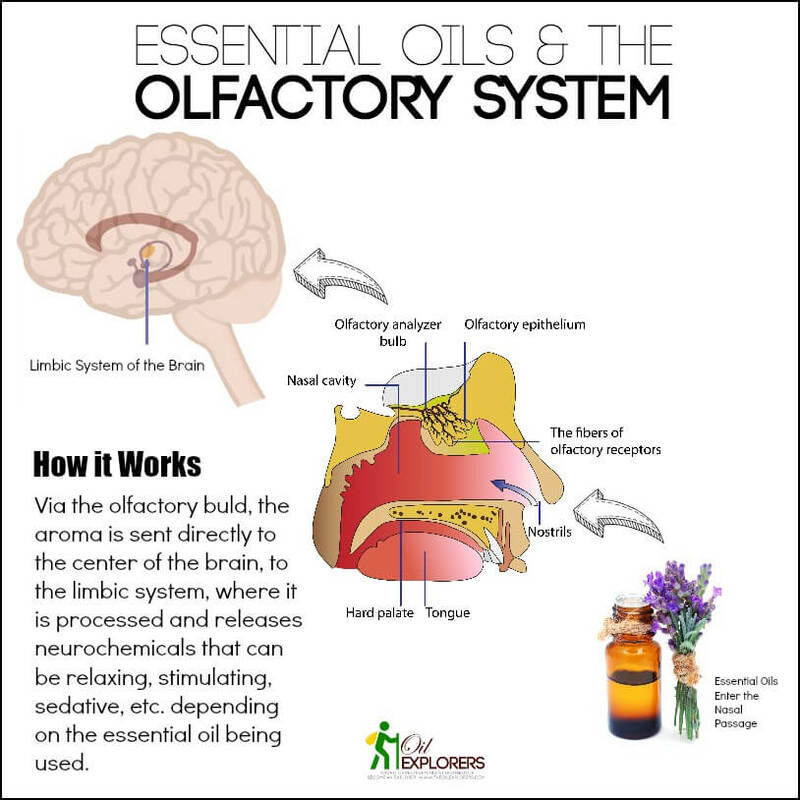 Inhaling diffused essential oils takes the particles to the olfactory area of the brain which then transmits signals to the gustatory center (perception of taste), the portion of the brain where emotions are stored and perceived (the amygdala), and other parts of the brain’s limbic system. 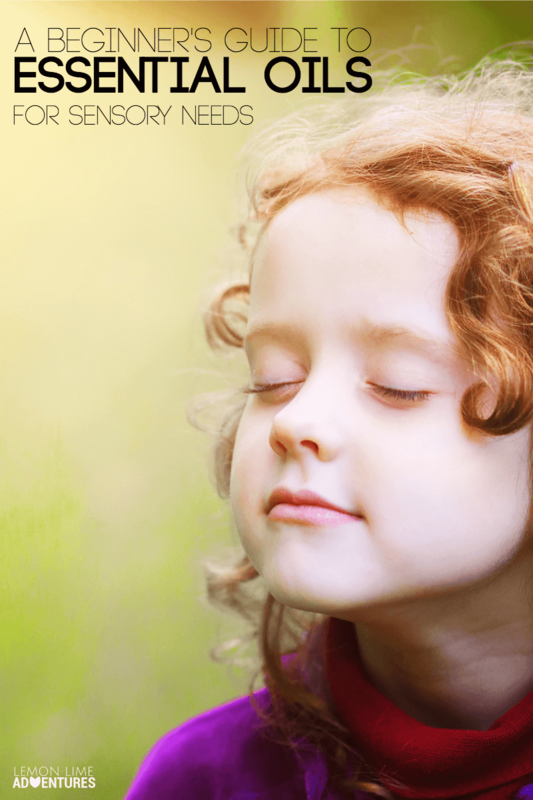 One of the easiest ways to get started with essential oils with a child who is sensitive to smells, is through play or through the use of a diffuser. 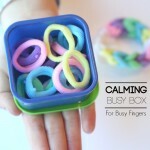 I suggest only diffusing for 5 to10 minutes to start as some children avoid certain smells. When starting to apply topically, I suggest starting with the foot and only using one drop at a time. It is recommended that you only start with one oil at a time, so you can appropriately determine the effects of the oils on your child. 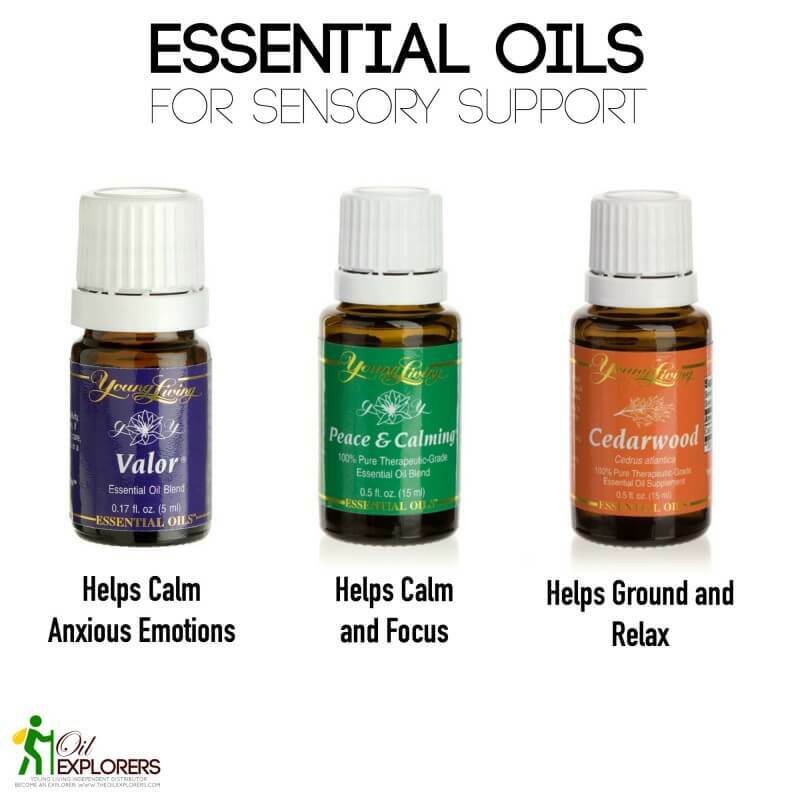 While there are many essential oils to choose from, there are three that I think are essential for any journey to supporting sensory needs. These are the three oils that I wish I had started from the very beginning and oils that I don’t go a day without. 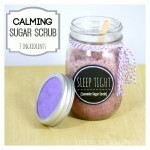 We chose Young Living essential oils over other oils based upon the fact that they are 100% pure therapeutic grade oils. Young Living’s unique Seed to Seal guarantee put me at ease that my family is receiving the very best quality attainable. Yours can too. Young Living’s five step process – seed, cultivate, distill, test, and seal is meticulously monitored and tested both by Young Living’s internal experts and outside third parties to guarantee the very highest quality. 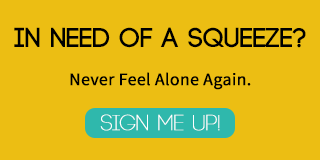 You can find out more about the oils we use and the special we have for anyone that signs up with us, here. 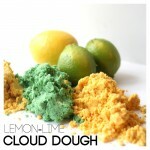 I am really excited about this series that is LONG overdue here! I have a few topics already planned, but I am more than happy to add to and write on any question you have that supports sensory needs. Make sure you get the don’t miss a single post in the series. To get you started, I have made a FREE printable of what you have read today to get you started! Click below to get your FREE Printable Guide to Essential Oils for Sensory Needs. If you have a topic you want discussed, please drop me a line, or respond in the comments or on Facebook. I can’t wait to hear how I can help you! Ready to get started today? 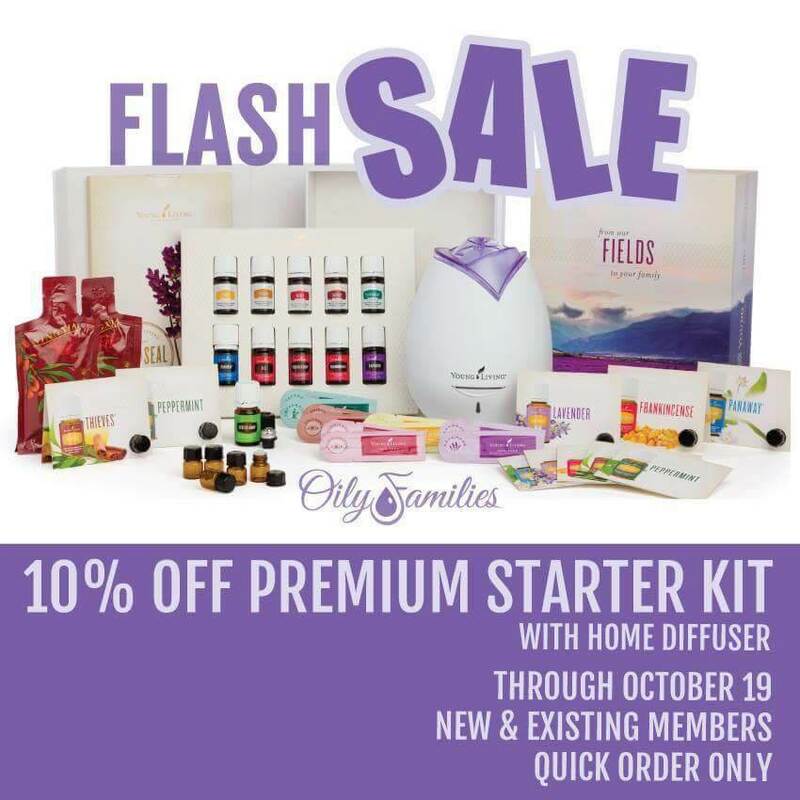 Head over and check out the Premium Starter Kit and how to get started! 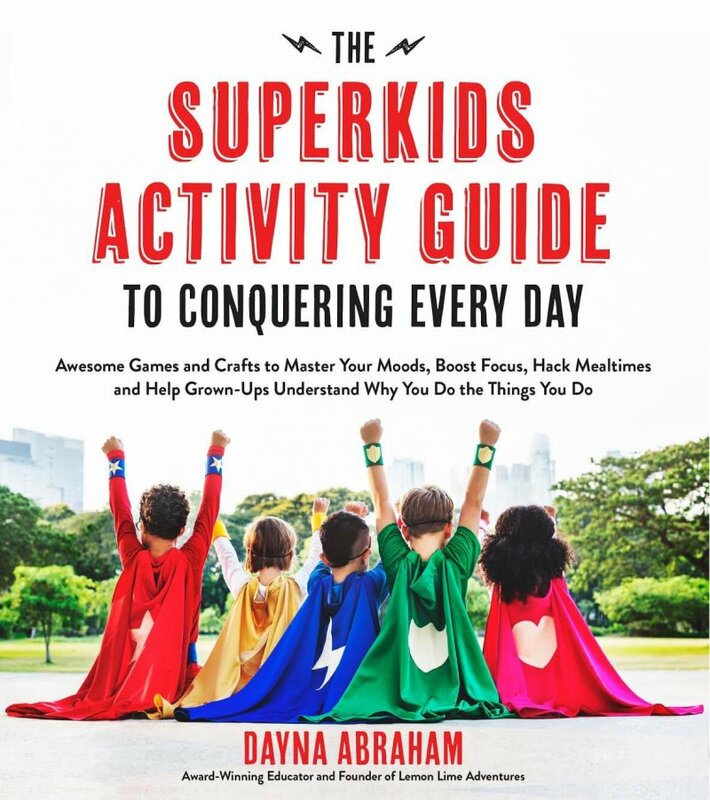 Thank you Dayna for always providing us with amazing content & support! You are amazing!!!! You are so sweet! So glad this is helpful! 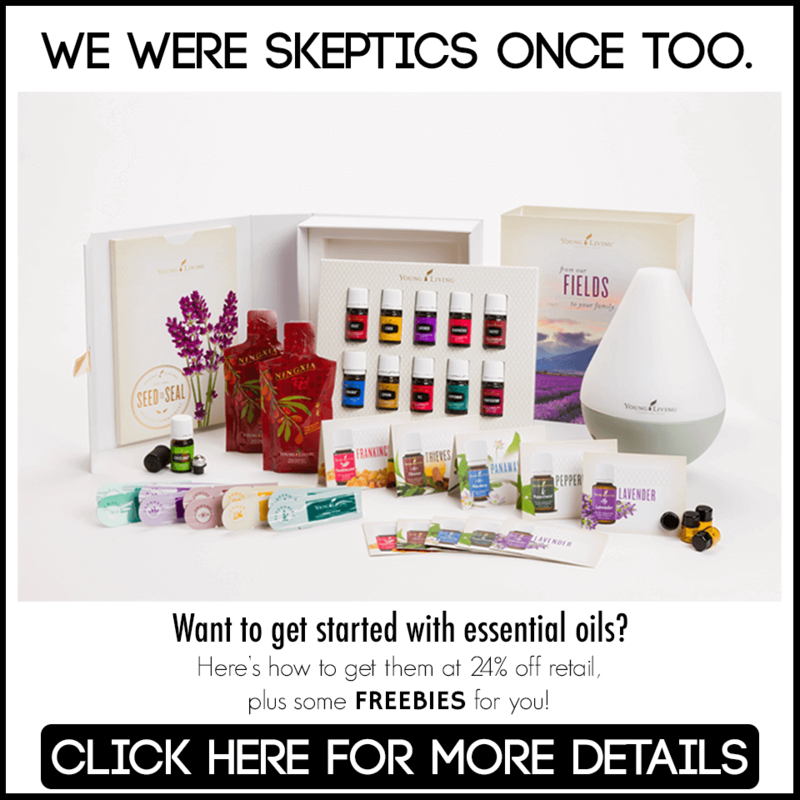 I can’t get the free printable about essential oils? We are trying to get to the bottom of this. Not sure what is happening. Thank you for all the information! 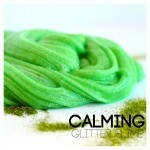 This post is great for those of us on the fence! How often are you posting on this topic? I am really excited to learn more! 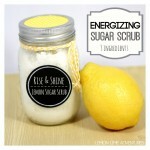 Do you have a post about EOs for children with sensitive skin. My son has SPD and it’s getting harder and harder to get out of the house. Clothes are the enemy and I’m looking for help with EOs since I’ve never used them before.